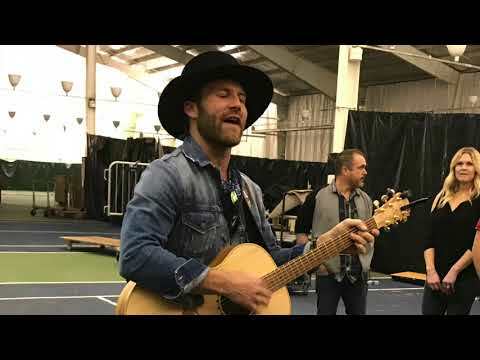 Drake White Performing In The Tower At White Oaks. 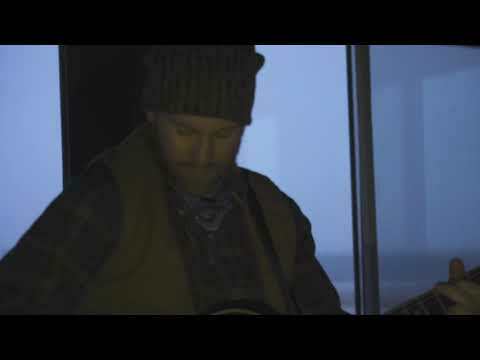 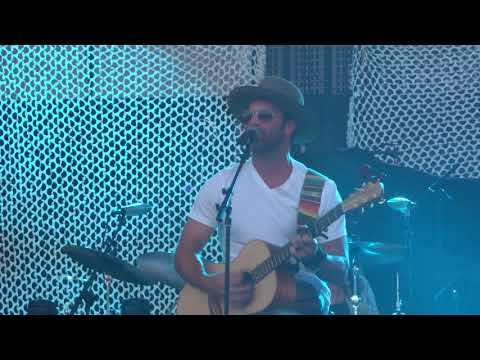 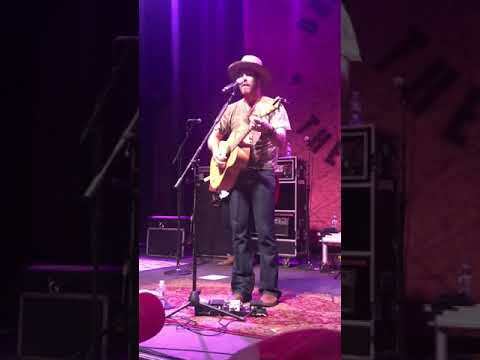 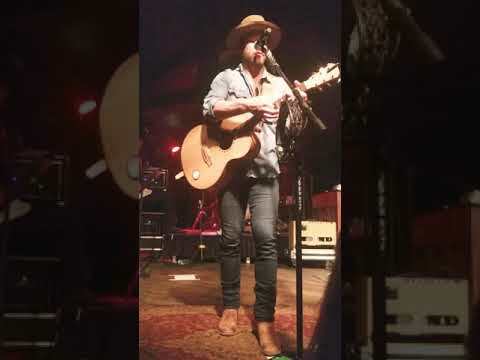 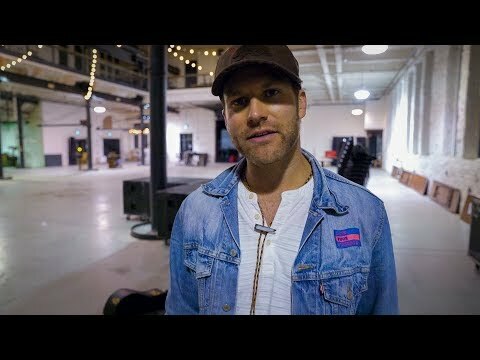  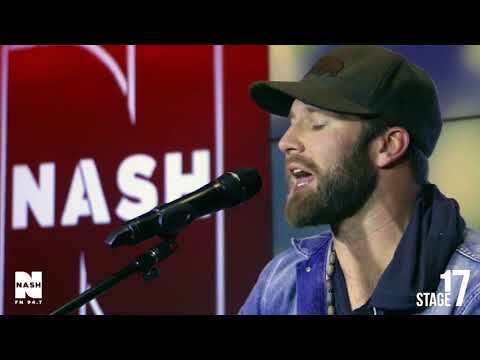 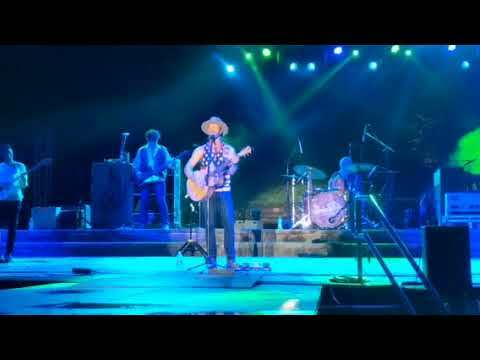  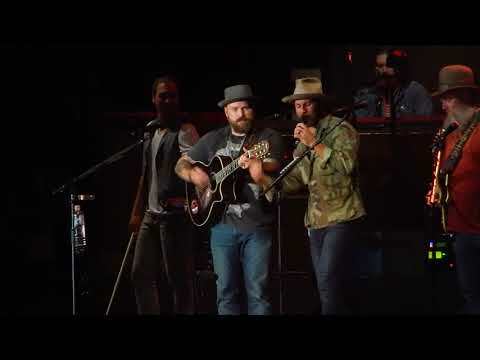 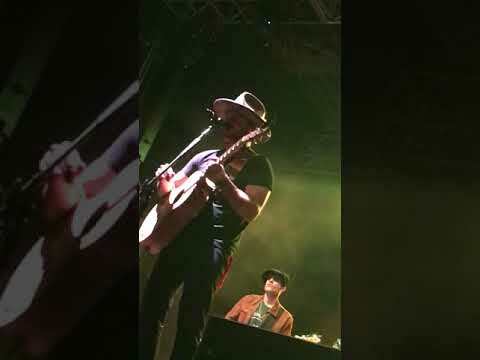 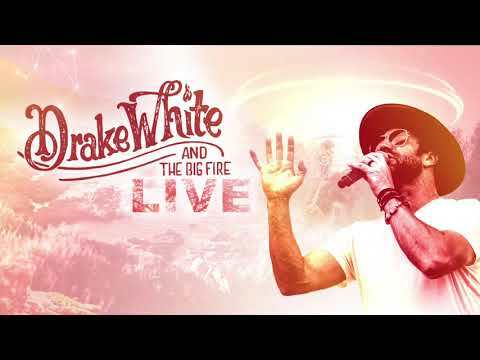 Drake White - "nyc Freestyle!" 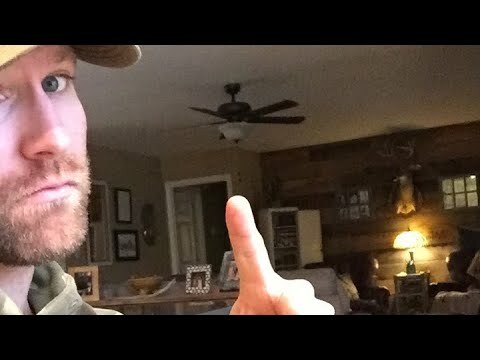 Live From Stage 17!